Let's face it: We all adore our dogs as if they were family and we tend to shower our dogs with affection in numerous ways. 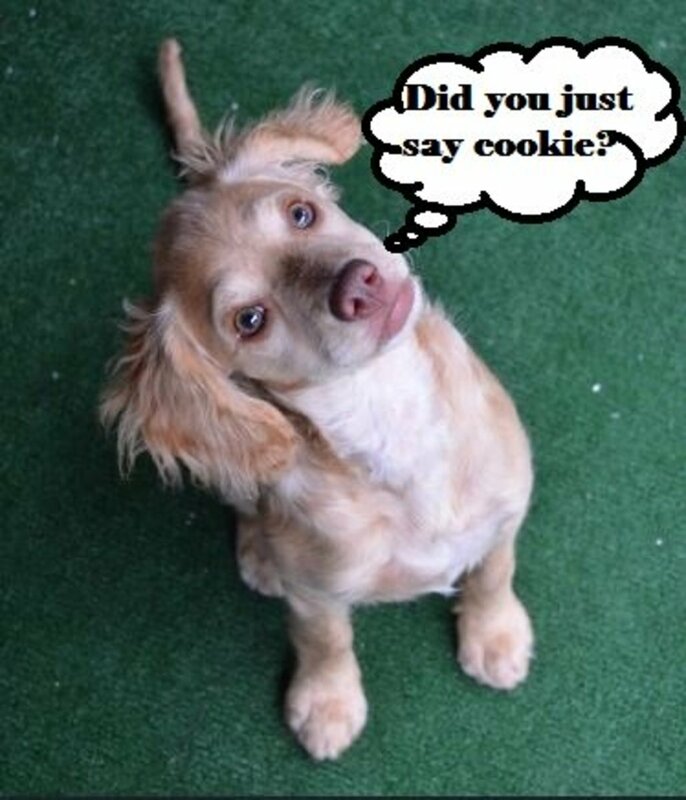 Perhaps you may buy your dog a favorite toy or stop by the dog bakery to order some great tasting doggy cookies, or perhaps you just love patting your dog in the evening in the way he most loves. But how do our dogs tell us they love us too? Until the day your dog can talk, you'll never likely hear him pronounce "I love you," and in the meantime, don't expect him to purchase you a Hallmark card or some balloons with those renowned romantic words printed on top. Also, don’t expect a box of chocolates or a bouquet of flowers from your dog when Valentine's day is around the corner. Sometimes it might feel like we're living an uneven relationship, but just because dogs don't communicate their love the way we do, doesn't mean they don't love us! Dogs know better methods for exhibiting the love they feel towards their favorite people and materialism has never been a part of a dog's philosophy of life. The best part of it is that dogs say the equivalent of “I love you” to us on an everyday basis, but we are usually too busy to acknowledge the signs and give them the required attention. And for those skeptics out there who are convinced dogs are just animals, and as such aren't able to manifest emotions, here is a fact: It has been scientifically proven that dogs share the same brain structures known for producing emotions in humans. 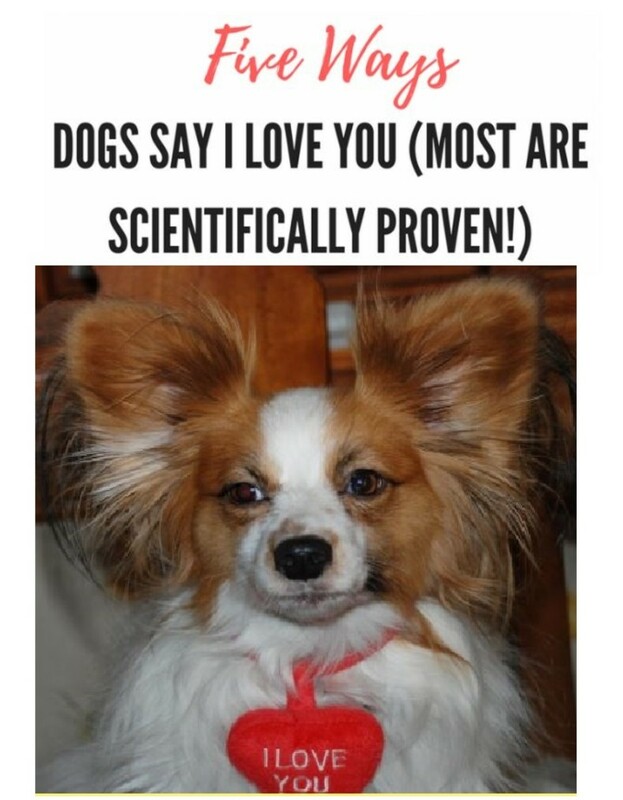 So now that we know that dogs feel emotions in similar ways, here are some ways that your dog may be telling you "I love you" in his secret doggy language. The fact that animals have primary emotions—and intelligence—is no longer the subject of debate. Primary emotions like anger, sadness, fear, and love are not in contention. Sometimes you may notice that your dog is staring intently into your eyes. 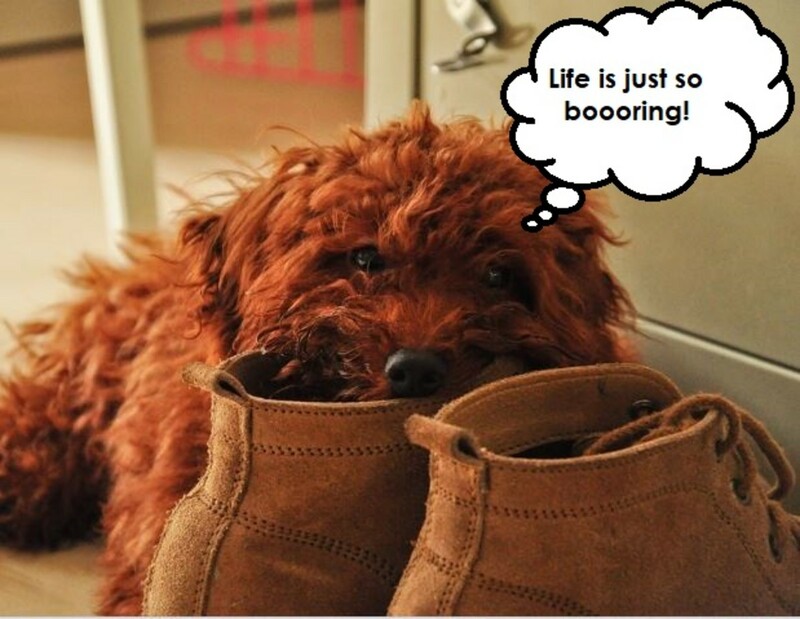 It is as if your dog has something to say to you. You are not on the wrong path if you get some warm fuzzy feelings when your dog looks at you this way...and no, we're not talking about that hypnotic-like look when you're dog is staring at you while you're eating a juicy steak and a puddle of slimy drool forms on the floor! Studies indicate that dogs communicate with their humans by gazing into their eyes and Japanese researchers Miho Nagasawa of Azabu University and his colleagues, actually found that dogs who gazed into their owners' eyes showed elevated levels of oxytocin, a hormone produced within the brain that's related to nurturing and attachment. Yes, quite similar to the feel-good feedback that bolsters bonding between parent and child! And not surprisingly, once receiving those long gazes with a dog's soft brown eyes, the owners levels of the "cuddle hormone" increased too! According to Nagasawa the results of this research therefore suggests “a manifestation of attachment behavior” from the dog's perspective. 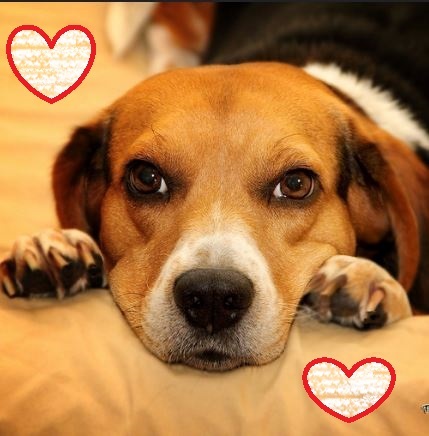 Have you read any love in your dog's eyes lately? 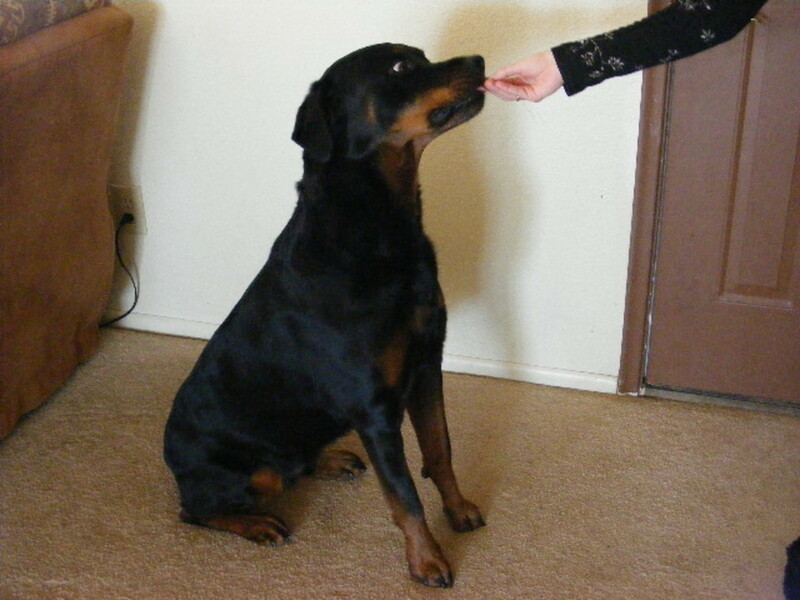 When owners interact with their dogs, both sides have surges in oxytocin. That puts a check in the ‘dogs can love’ box. And They'll Happily Greet You When You Come Home..
Raise your hand if you know of a family member or a friend who has been greeting you with open arms every single time you entered the door. Granted, nobody has done that, but most likely Rover has. Let's face it, we can have a bad day at work and we might not look our best, but our dogs are always there, wagging their tails greeting us contently at the door. 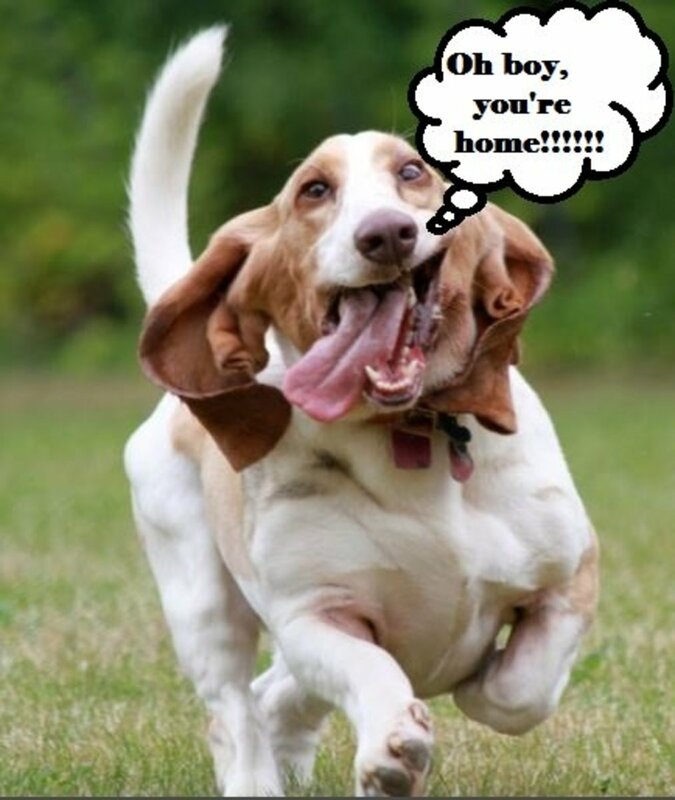 And it's not only a few moment's affair as it may seem to us; most likely your dog has been anxiously awaiting your return all day long, from the moment you left, to the moment your dog heard your car pull into the driveway. We often fail to acknowledge our dogs' joyous celebration of our return perhaps because we are thinking about our plans for the evening, what to cook or perhaps we're too busy and getting ready for an appointment. Perhaps we even get upset when Rover jumps on us and messes up our business attire. So let's face it: greeting at the door is an ultimate proof of love, a sign of how our dogs have missed us and rejoice our return. And for the skeptics out there, here are the hard facts. Gregory Berns, neurosecientist and author of the book: "How Dogs Love Us," found through research using brain imaging techniques, that dogs are capable of discerning the smell of their humans, OK, nothing new about this, but what's interesting is that this smell activated an area of the dog's brain known as the caudate nucleus, basically, the reward center of the brain. Among humans, activation of these brain parts is associated with seeing a dear friend or somebody you love. So yes, dogs love the scent of their humans and it plays a role when celebrating their owner's return. Not to mention, a sensation of relief from boredom and loneliness when they first smell us and see us walking through the door! Have you said hello to your dog today? What we’re finding with the imaging work is that dogs love their humans—and not just for food. They love the company of humans simply for its own sake. We often think about a dog's sense of olfaction (that is, sense of smell) as being a dog's primary sense, but there are chances that your voice can also be music to your dog's ears. 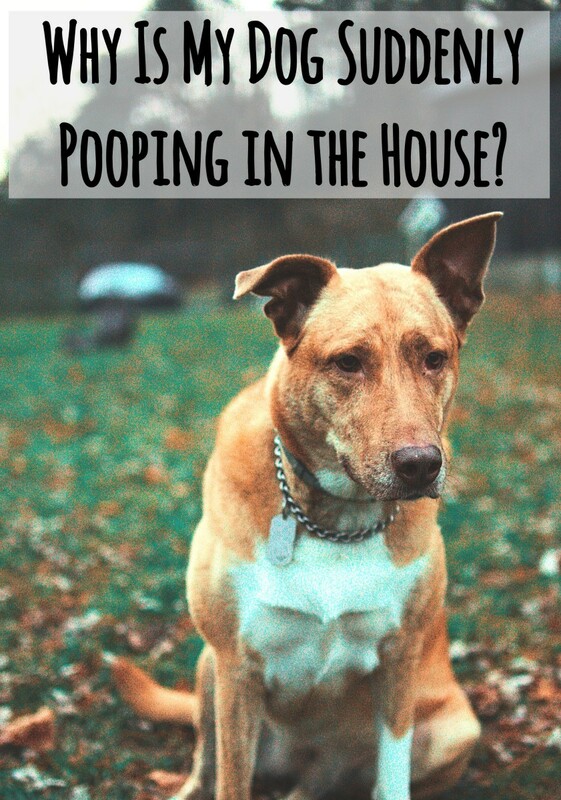 Have you ever noticed your dog wagging his tail when you are talking to him with a happy, upbeat tone of your voice? 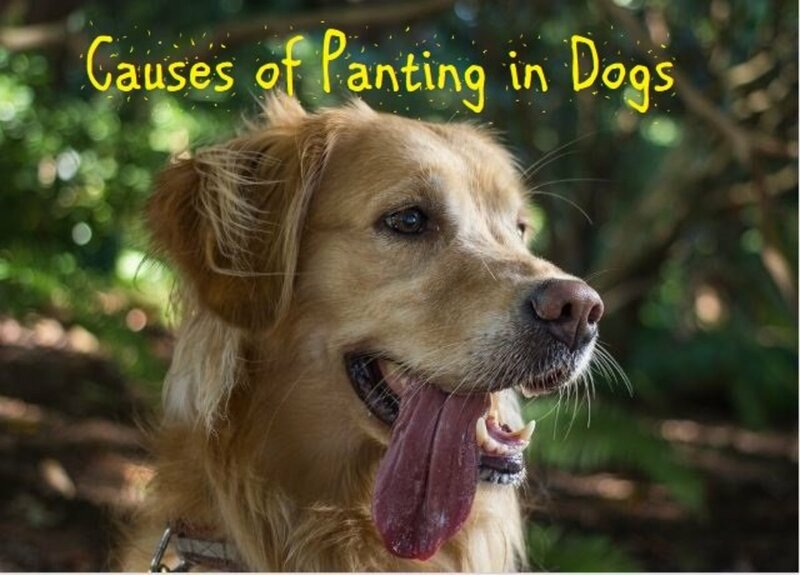 While all tail wags aren't always necessarily a sign of happiness, you are likely not wrong to assume that your dog loves listening to you and that those tail wags are a way of manifesting affection, even though he might not know exactly what you are saying. And here is a scientific fact. While in the scent study MRI technology was used to test a dog's reaction to their beloved owner's smells, in this case a dog's brain activity was tested upon hearing voices. The study conducted in Budapest, by neuroscientist Attila Andics, revealed that just like humans, dogs are blessed with specific voice areas in their brains that lighten up when they hear happy human voices. "The fact that we found these areas exist at all in the dog brain is a surprise - it is the first time we have seen this in a non-primate," claimed Andics. In this case, to be exact, the area that lit up was the dog's temporal pole, a part of the brain that's known for processing acoustic information. What does this suggest? It suggests that dogs are very in tune with their owners and that they're capable of picking up on the most subtle mood changes. This is evidence that provides an explanation as to why the bond between humans and dogs is so close, further adds Dr. Andics. We know very well that dogs are very good at tuning into the feelings of their owners, and we know a good dog owner can detect emotional changes in his dog - but we now begin to understand why this can be. 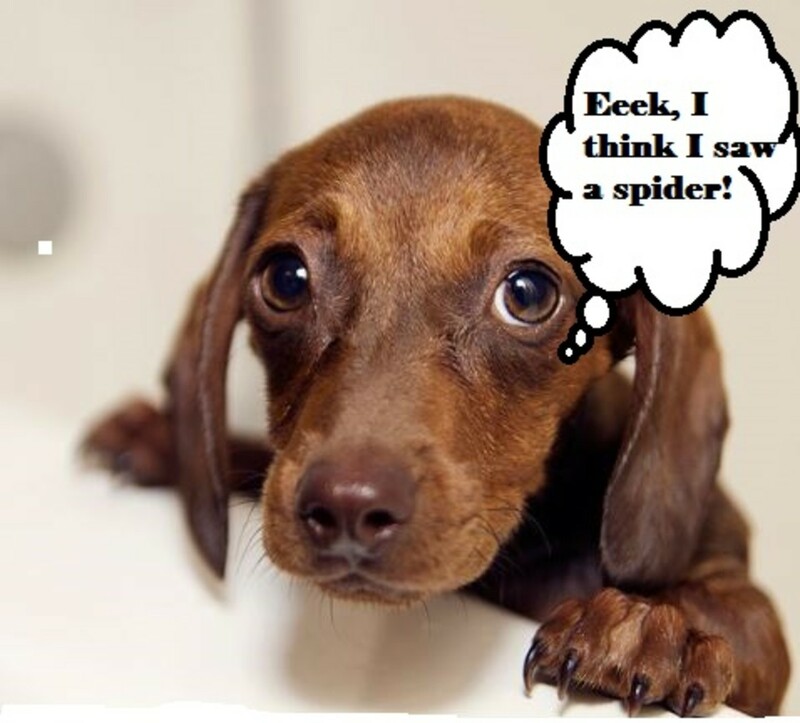 Does your dog perceive you as his comfort zone? Is he rushing immediately towards you when he experiencing a frightening event? 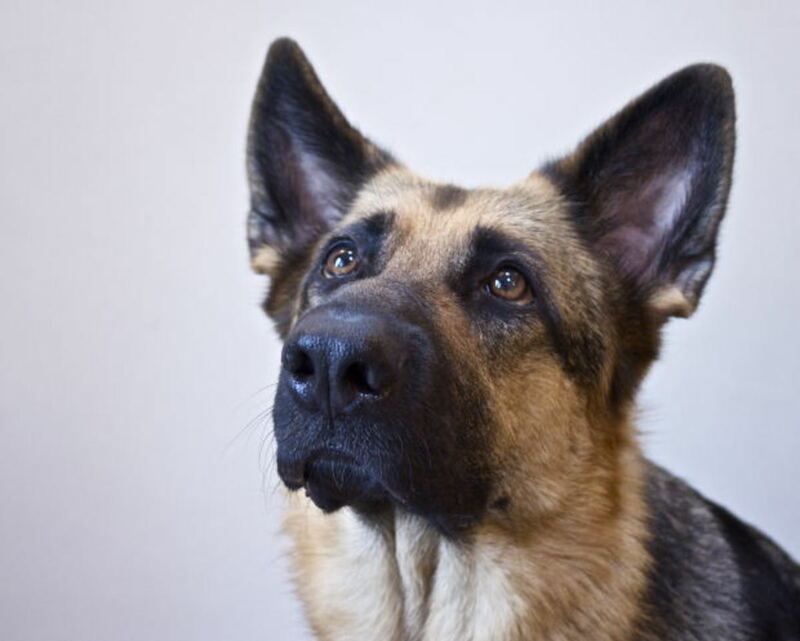 It's not unusual for dogs scared of thunder, or loud noises, to cling to their owners in hopes of getting emotional support or jumping into their owner's laps or leaning against their legs in hopes of urgently getting some relief. 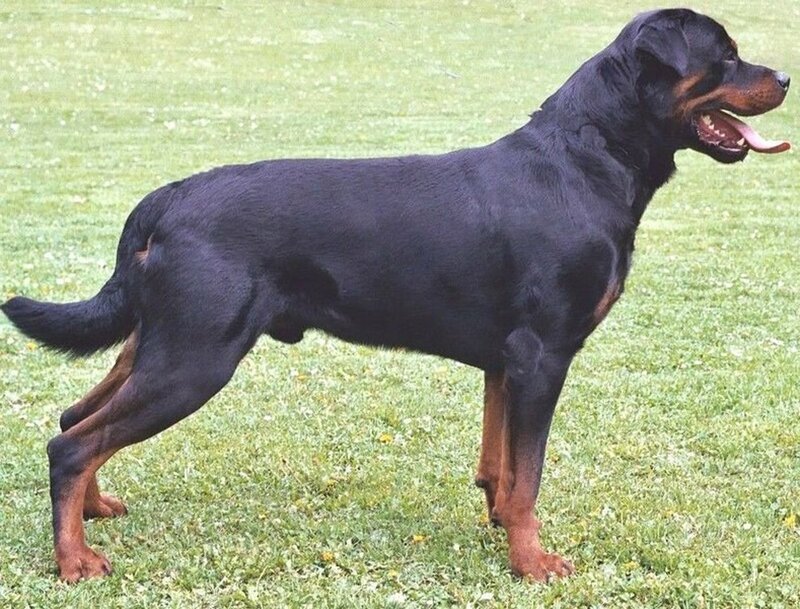 Some owners also know their dogs are sick when they become their shadow and start following them room to room. Many dog owners perceive their dogs as their babies and they are not entirely on the wrong track (at least on this level) when it comes to how dogs may relate to their favorite humans. This time the study comes from the University of Veterinary medicine in Vienna which has revealed a striking similarity between the bond of dogs and humans and the bond between children and their parents. Lisa Horn, main researcher for the study found evidence suggesting that dogs display "a secure base effect that has a strong resemblance to that found in human children. " If your dog seeks comfort from you when at the vet's office or when experiencing something scary, don't underestimate your power to make him feel better. 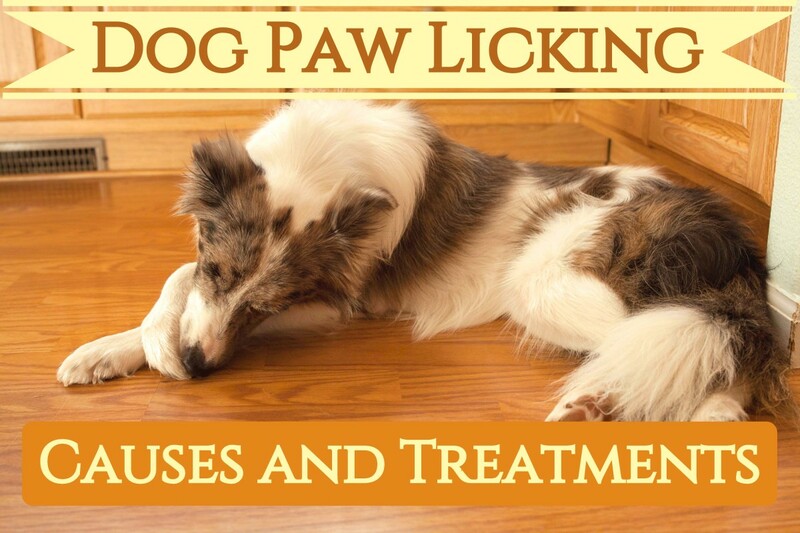 Your presence can really help in providing social support and with the help of a professional, you can play an important role in getting your dog to behave in a more confident manner. Of course, this mostly applies to relationships based on trust without any pain, fear or intimidation where dogs learn to feel safe with their owners. So, no worries, it's perfectly OK to pet your dog when he's fearful. Contrary to what you may have heard, fear cannot be reinforced through petting. So go ahead and give your dog some needed support when he is seeking it form you! The unique relationship between adult dogs and their human owners bears a remarkable resemblance to an infant attachment bond: dogs are dependent on human care and their behavior seems specifically geared to engage their owners' care-giving system. And Last but Not Least, Loads of Unconditional Love. OK, there is really no study or research to back this up this time, but let's face it: dogs love us unconditionally for what we truly are, often outperforming the affection shown to us from other people we know. Whether we are rich, poor, sad, happy, young or old, dogs are always there wagging their tails and licking our faces, making us feel special. Whatever life throws at us, dogs won't hold a grudge against us and we can always count on our dog's sympathy and affection which they freely dole out to us as if they have an unlimited supply lasting for a lifetime. For a good reason dogs are known as man's best friend, they are always there for us, reminding us every single day to be happy about our lives and most of all, for having one another. And the best part of all is that dogs can literally shower us with their unconditional love, and unlike us, without using any words of all! Wecome back, grand old lady, haven't heard from you from some time. Yeah, gotta get some studies to back stuff up, it makes the ways dogs love us more fascinating, no? Now, heading over to check your latest hubs. Heidithorne, yup, can't imagine my life without 'em! Happy holidays to you too. I love that all the information is scientifically proven. It's nice to know that our dogs love us so much. Another wonderful hub, Adrienne! Have seen all of these. They're the reason we have them, right? 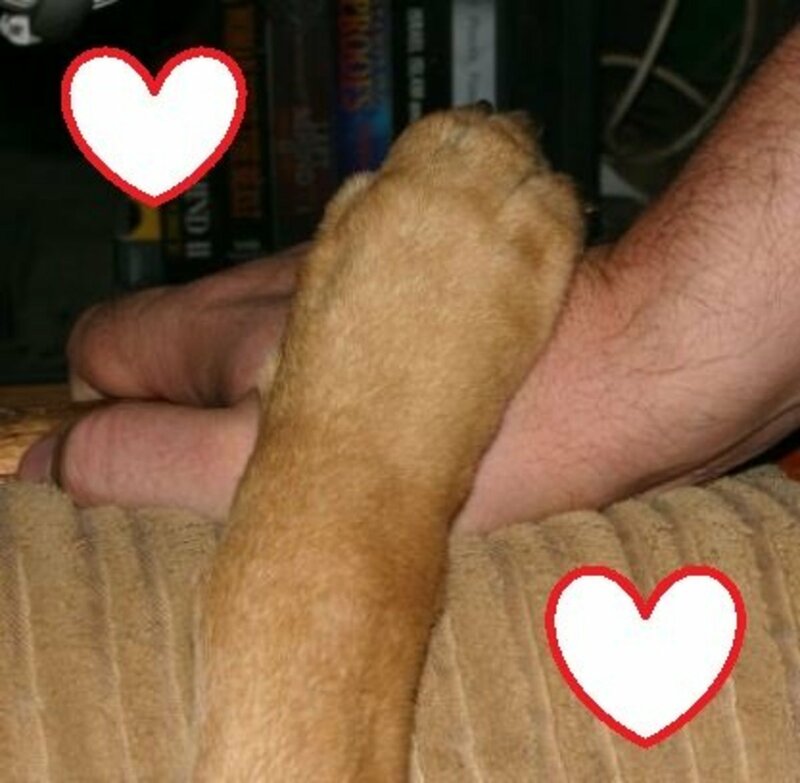 Thanks for sharing the "puppy love." Happy Holidays!